Whatever your reason for moving out of state, substandard service and hidden fees are the last thing you want. 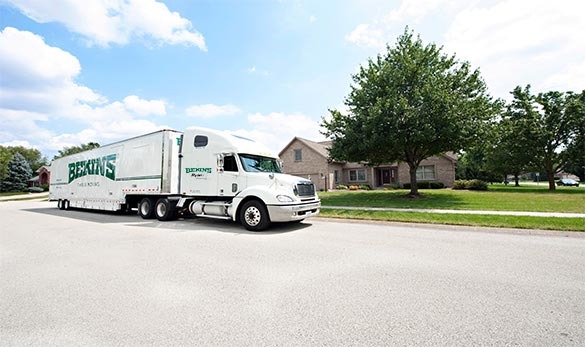 You can trust Ryan Moving, LLC to get everything to the new location quickly and safely. Start by requesting a FREE moving estimate by calling or emailing us at our contact information below.